It all started in 1926. 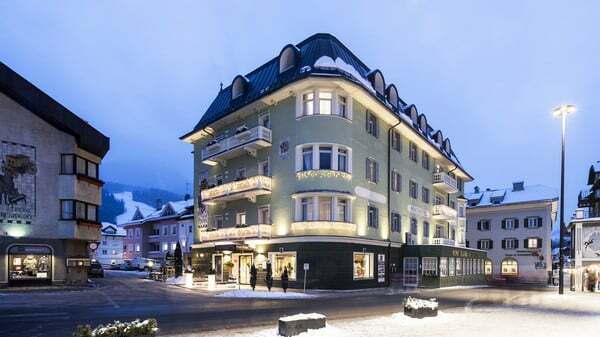 Grandfather Wachtler had just opened a hospitality business in the centre of San Candido, the Post Hotel. It was a popular meeting place for guests from near and far right from the very beginning. 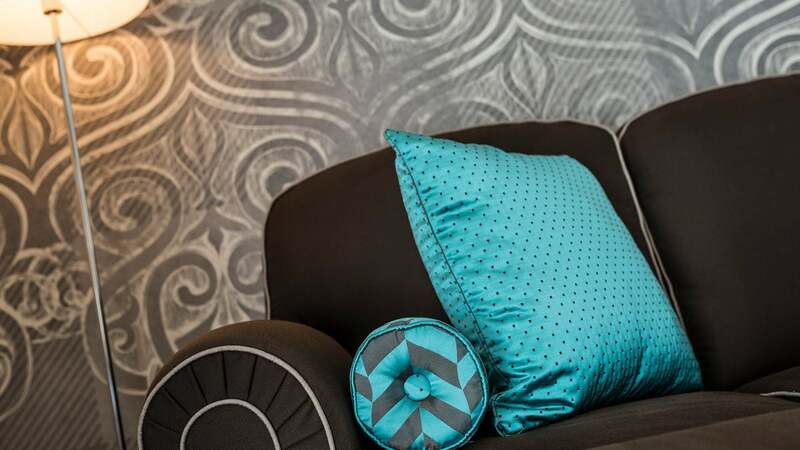 A lot has been happened in our Post Hotel over the decades. It is been handed down from generation to generation, expanded, renovated and improved. Until finally it was completely refurbished in 2014. But what has always remained constant, is the passion we, the Wachtler Family, feel for being hosts. The fact that the entire family is involved in the Post Dolomiti Resorts is pretty much evidence of this. 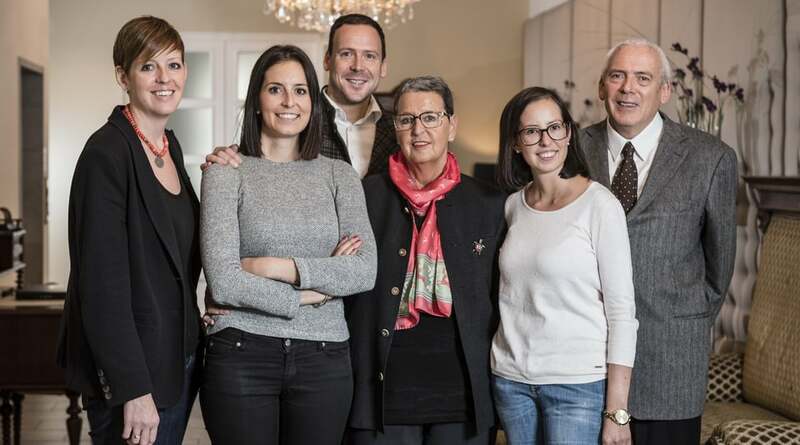 Andreas and his three sisters – Barbara, Anna and Karoline – are managers. Andreas and his wife Helene run the Post Alpina and Anna, Barbara and Karoline run the Post Hotel. We also have a great team of staff in place to help us look after our guests. Our parents, Karl and Wilma Wachtler, can always be found in the Post Dolomiti Resorts. Their eye for the essential, the warmth with which they meet our guests, and their tireless work is worth its weight in gold and truly make our houses what they are: your second home with an unmistakable family charm.